Movie Theatre Specialists since 1980. Commercial Property Specialists (CPS) is owned by David E. Postle, who has been involved in the commercial real estate (CRE) community since 1980. Mr. Postle is co-founder of the Movie Dinner Theatre concept. He has been both Owner / Operator and head of Development for various movie theatre concepts and companies. As a founder of the Dine In theatre concept, our first focus are the Cinema Eatery concepts. Along with conventional theatre tenants and the adjunct, new innovative hip upscale eatertainment concepts of Bowling and FEC – family entertainment centers and the combination of all three. We represent all entertainment options per enclosed info. Mr. Postle’s expertise has uniquely positioned him to serve as a dedicated movie theater broker, to include the interrelated Eater-tainment concepts of bowling & FEC – Family Entertainment Center. The sole purpose of his company, Commercial Property Specialists (CPS), is to serve property owners, brokers, movie theater owners (traditional and dine in theaters), investors, and lenders in the acquisition, sale, and/or leasing of existing theaters, existing retail, and new construction. Fashioning an optimal fit between all parties involved is Mr. Postle’s expertise. 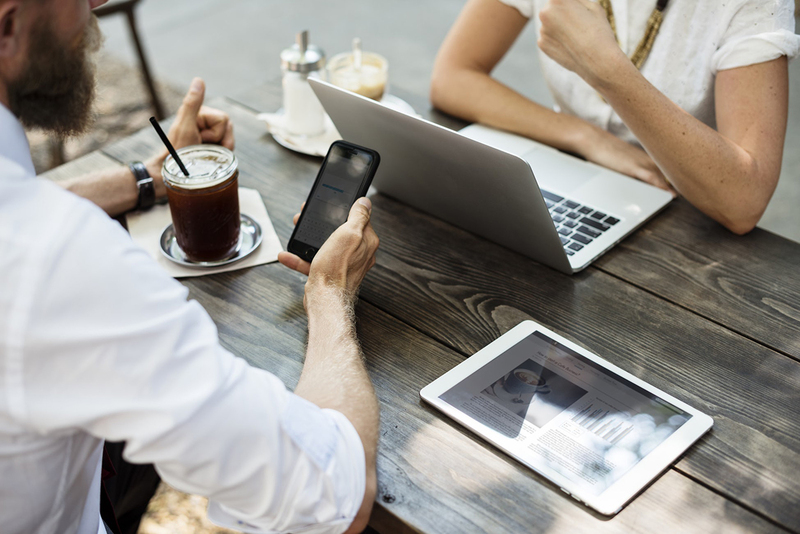 This is accomplished through the CPS System, which utilizes proprietary information in a confidential manner to craft the right Fit for both Developer and Tenant. Working with Mr. Postle, a dedicated movie theater broker, and the CPS System enables you to create the alliances and partnerships that can results in the success you envision for your movie theater venture. Boutique tenants or Eater-tainment users, such as the new hip upscale Bowling, as well as FEC’s Family Entertainment Centers and Fitness. reformulate or re-image existing Asset. Support theatre operator with site plan approval, rezoning and obtaining permits and financing. Recommendations theatre construction companies, architects-designers and financing sources.s. Mr. Postle has also served as Owner and Principal in various restaurant concepts including Cinema Grill, Wendy’s, Pizza Bakery and Panera Bread. 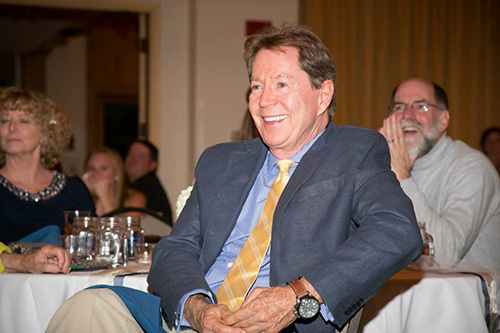 Commercial Property Specialists (CPS) is owned by David E. Postle, who has been involved in the commercial real estate (CRE) community since 1980. 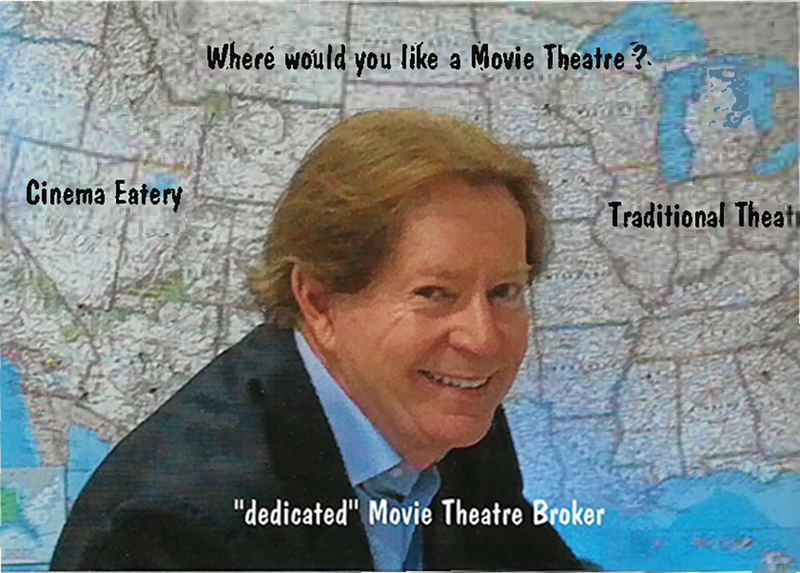 Mr. Postle’s expertise has uniquely positioned him to serve as a dedicated movie theater broker. Mr. Postle has also served as Owner, Principal, and Development officer in various restaurant concepts including Cinema Grill, Wendy’s and Panera Bread.